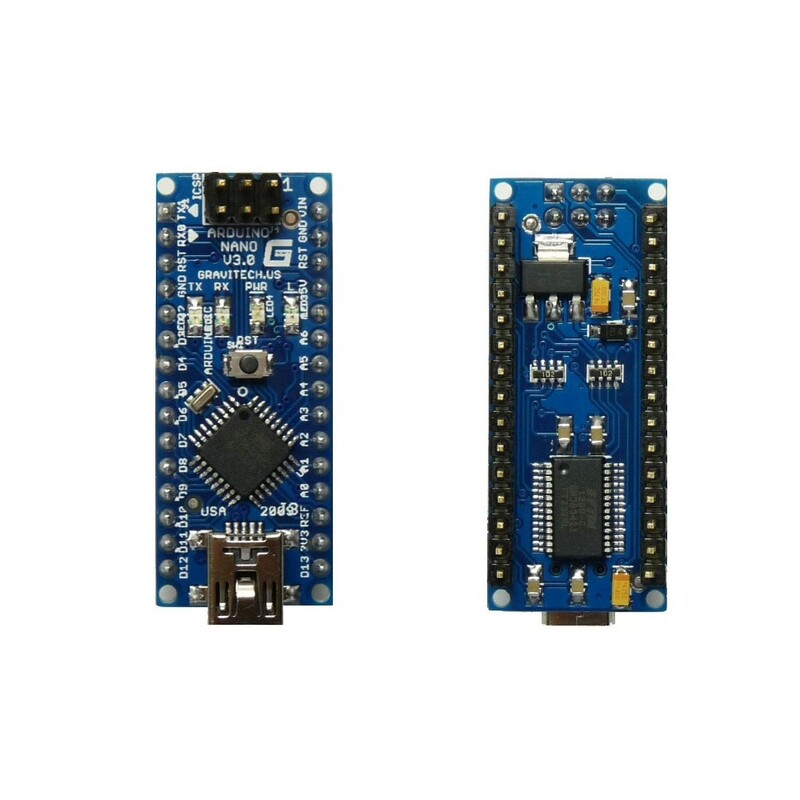 The Arduino Nano can be powered via the Mini-B USB connection, 6-20Vunregulated external power supply (pin 30), or 5V regulated externalpower supply (pin 27). The power source is automatically selected to the highest voltagesource. The FTDI FT232RL chip on the Nano is only powered if the board is beingpowered over USB. As a result, when running on external (non-USB)power, the 3.3V output (which is supplied by the FTDI chip) is notavailable and the RX and TX LEDs will flicker if digital pins 0 or 1are high. The ATmega168 has 32 KB of flash memory for storing code (of which 2 KBis used for the bootloader); the ATmega328has 32 KB, (also with 2 KB used for the bootloader). TheATmega328 has 1 KB of SRAM and 512 bytes of EEPROM (which can be readand written with the EEPROM library); the ATmega328 has 2 KB of SRAMand 1 KB of EEPROM. Each of the 14 digital pins on the Nano can be used as an input oroutput, using pinMode(), digitalWrite(), and digitalRead() functions. They operate at 5 volts. 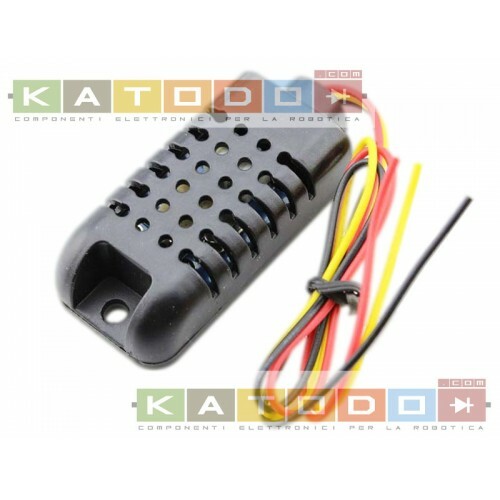 Each pin can provide or receive a maximum of 40 mA and has an internalpull-up resistor (disconnected by default) of 20-50 kOhms. Serial: 0 (RX) and 1(TX). Used to receive (RX) and transmit (TX) TTL serial data. Thesepins are connected to the corresponding pins of the FTDI USB-to-TTLSerial chip. External Interrupts: 2and 3. 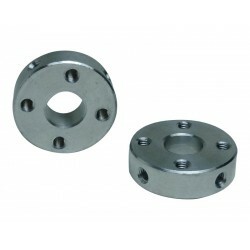 These pins can be configured to trigger an interrupt on a lowvalue, a rising or falling edge, or a change in value. See theattachInterrupt() function for details. PWM: 3, 5, 6, 9, 10, and11. Provide 8-bit PWM output with the analogWrite() function. SPI: 10 (SS), 11 (MOSI),12 (MISO), 13 (SCK). 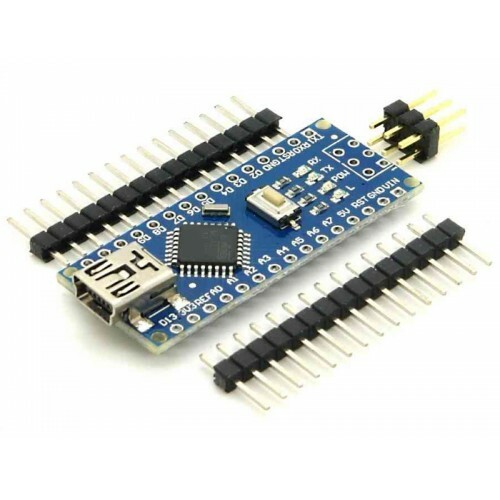 These pins support SPI communication, which,although provided by the underlying hardware, is not currently includedin the Arduino language. LED: 13. There is abuilt-in LED connected to digital pin 13. 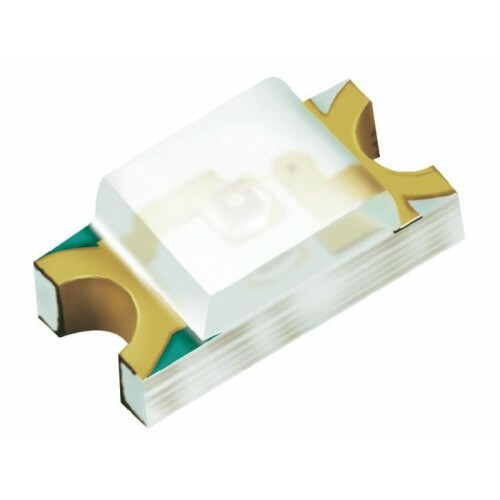 When the pin is HIGH value,the LED is on, when the pin is LOW, it’s off. The Nano has 8 analog inputs,each of which provide 10 bits of resolution (i.e. 1024 differentvalues). By default they measure from ground to 5 volts, though is itpossible to change the upper end of their range using theanalogReference() function. I2C: 4 (SDA) and 5 (SCL).Support I2C (TWI) communication using the Wire library (documentationon the Wiring website). AREF. Reference voltagefor the analog inputs. Used with analogReference(). Reset. Bring this lineLOW to reset the microcontroller. Typically used to add a reset buttonto shields which block the one on the board. 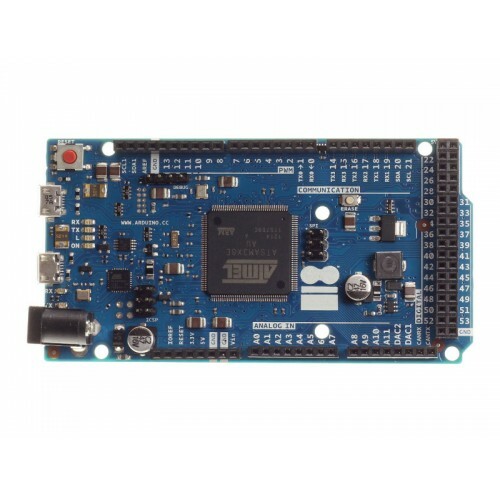 The Arduino Nano has a number of facilities for communicating with acomputer, another Arduino, or other microcontrollers. 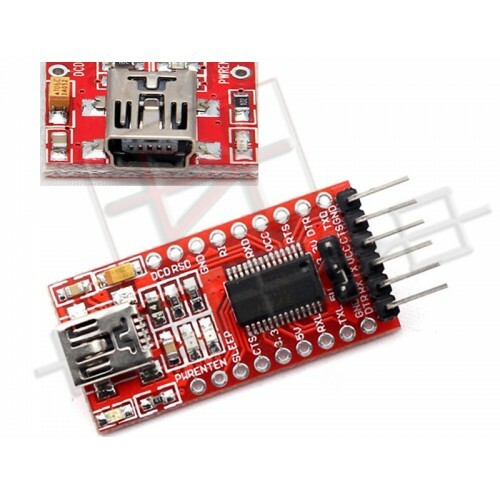 The ATmega328 provide UART TTL (5V) serial communication, which isavailable on digital pins 0 (RX) and 1 (TX). An FTDI FT232RL on the board channels this serial communication overUSB and the FTDI drivers (included with the Arduino software) provide avirtual com port to software on the computer. 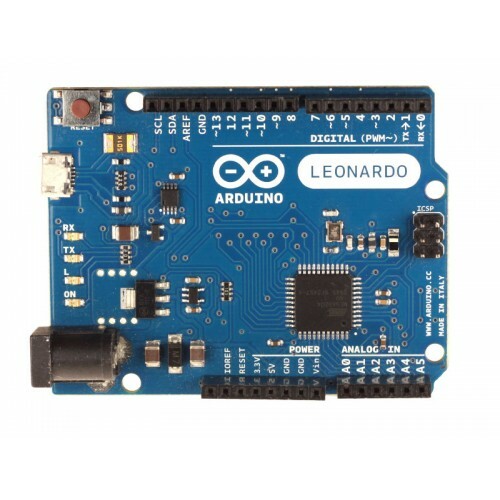 The Arduino software includes a serial monitor which allows simpletextual data to be sent to and from the Arduino board. The RX and TXLEDs on the board will flash when data is being transmitted via theFTDI chip and USB connection to the computer (but not for serialcommunication on pins 0 and 1). A SoftwareSerial library allows for serial communication on any of theNano’s digital pins. ATmega328 also support I2C (TWI) andSPI communication. The Arduino software includes a Wire libraryto simplify use of the I2C bus; see the documentation for details. Touse the SPI communication, please see the ATmega328 datasheet. 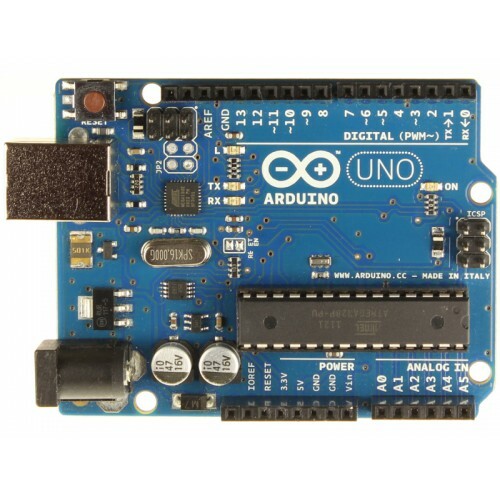 The Arduino Nano can be programmed with the Arduino software(download). 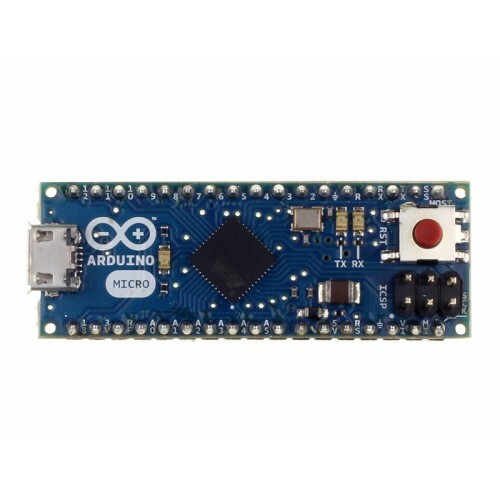 Select “Arduino Nano w/ATmega328? from the Tools > Board menu (according to themicrocontroller on your board). ATmega328 on the Arduino Nano comes preburned with a bootloader thatallows you to upload new code to it without the use of an externalhardware programmer. It communicates using the original STK500 protocol(reference, C header files). You can also bypass the bootloader and program the microcontrollerthrough the ICSP (In-Circuit Serial Programming) header; see theseinstructions for details. Rather then requiring a physical press of the reset button before anupload, the Arduino Nano is designed in a way that allows it to bereset by software running on a connected computer. One of the hardwareflow control lines (DTR) of the FT232RL is connected to the reset lineof the ATmega168 or ATmega328 via a 100 nanofarad capacitor. When thisline is asserted (taken low), the reset line drops long enough to resetthe chip. The Arduino software uses this capability to allow you toupload code by simply pressing the upload button in the Arduinoenvironment. This means that the bootloader can have a shorter timeout,as the lowering of DTR can be well-coordinated with the start of theupload. This setup has other implications. When the Nano is connected to eithera computer running Mac OS X or Linux, it resets each time a connectionis made to it from software (via USB). For the following half-second orso, the bootloader is running on the Nano. While it is programmed toignore malformed data (i.e. anything besides an upload of new code), itwill intercept the first few bytes of data sent to the board after aconnection is opened. If a sketch running on the board receivesone-time configuration or other data when it first starts, make surethat the software with which it communicates waits a second afteropening the connection and before sending this data. This is the highest quality Arduino-compatible product made in China,you try and you will like!